An overflowing toilet can be a threat to the structural integrity and sanitation of your bathroom. In some cases you can handle the problem on your own, but in other cases you will need the help of a plumber serving Jacksonville . Watch this video for a few tips on how you can deal with your overflowing toilet. There are a few reasons your toilet might overflow, and sometimes you might need to call your plumber for toilet repair. On other occasions, however, you might be able to alleviate the issue yourself. A toilet typically overflows due to a clog, which can be easy to avoid. Refrain from flushing too much down your toilet, and don’t let your kids play with toys in the bathroom. If you do experience a clog and an ensuing overflow, be sure to use a plunger or an auger to remove the obstruction and return your toilet to normal. If you’re tired of spending money on toilet repair near Jacksonville , it might be time for a replacement. It helps to do your research so you can find the right toilet for your bathroom design and make the most of your space. You can enlist the help of your plumber in order to find the right eco-friendly toilet and enjoy the energy efficiency benefits that come with it. Take a look ahead for more advice on choosing a new eco-friendly toilet. 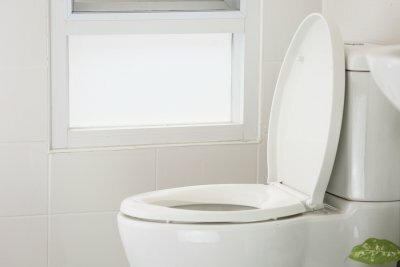 An eco-friendly toilet can be a great addition to your house, but it’s important that you choose the right one for your needs. Be sure to look at the label and pick out a toilet that uses a minimal amount of water. If you’re not sure where to start, take a look around the Internet to see what kinds of models are out there. It can also be helpful to talk to your professional plumber for more tips on choosing a toilet that can save you energy and money, making your house more efficient and convenient. 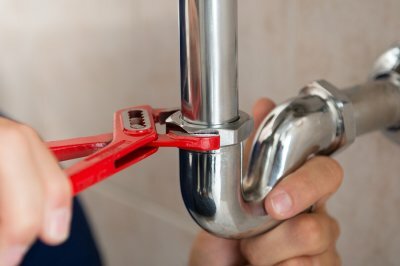 When it comes to your household plumbing, your professional plumber knows best. There are all kinds of options when it comes to eco-friendly toilets, so it’s a good idea to talk to your plumber for advice on choosing the right one. Not everyone is an expert on choosing the right toilet, and choosing the wrong one can lead to frequent calls to your plumber for toilet repair. Enlist the help of your plumbing specialist to ensure that you choose the right eco-friendly toilet so you can reap the benefits that come with it. An eco-friendly toilet can bring real advantages to your household. The more efficient your appliances, the more money you stand to save on your energy bills. An economically friendly toilet saves water, which is great for the environment as well as your household. Once you and your plumber have decided on the right unit for your household, all you need to do is relax and enjoy the benefits. Making simple changes around your household can help protect the environment and preserve valuable natural resources for future generations. If you are wondering about how you can go green at home , you may want to talk to your plumber serving Jacksonville. With quality plumbing repair services and innovative bathroom design, you can create an eco-friendly plumbing system that conserves water and energy. To help you get started on your environmentally savvy plumbing design, here is a look at some simple plumbing changes that will help you go green at home. Fixing water leaks is a major step towards improving the environmental impact of your home plumbing system. A pinhole leak can waste thousands of gallons of water on an annual basis. Even if you have not noticed the signs of a leak in your home, your plumber can use leak detection to find hidden problems in your pipes and fixtures. Repairing hidden water leaks can dramatically cut down on your water use, while also helping to prevent mold and water damage in your home. 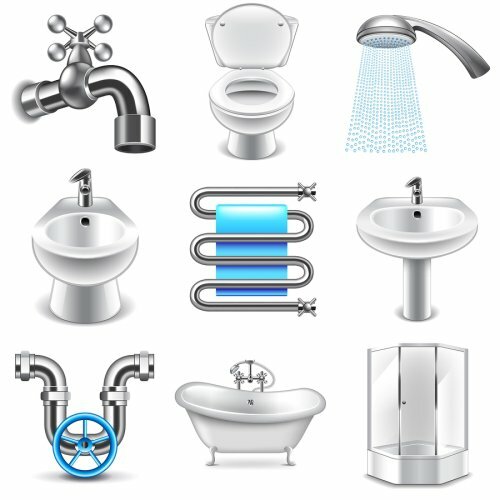 Your plumber can help you choose a water heater that is efficient and environmentally friendly. To benefit from the latest advances in water heater technology and design, you may want to consider replacing your conventional water heater with a tankless unit. By creating hot water only when it is needed, a tankless water heater saves energy and water. Switching over to a tankless water heater is an eco smart choice for your household. 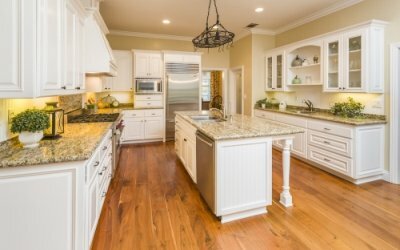 In recent years, many plumbing fixture manufactures have been incorporating state-of-the-art water saving technology into their designs. A new high efficiency toilet, for example, can save gallons of water during every flush. Low flow shower heads and faucets will also save a significant amount of water every day. Using advanced technology, these low flow fixtures offer superior performance and comfort while allowing you to reduce the amount of water that is used when you turn on the tap. When your toilet repair costs become more than you can afford, it may be time to talk to your plumber serving Jacksonville about a toilet replacement. A low-flow toilet is a water saving choice for your bathroom. These advanced toilets are designed to save water during every flush. Low-flow toilets feature unique outlet locations and water line positions, which allow them to achieve the same level of flushing performance while using much less water. To get started on your new bathroom design , be sure to contact a team of certified plumbers. 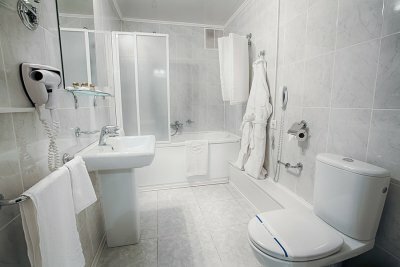 A plumbing company will be able to answer your questions about different toilet models that you may want to use in your newly updated bathroom. Switching to a low-flow toilet is one great way that you can cut back on your daily water use. 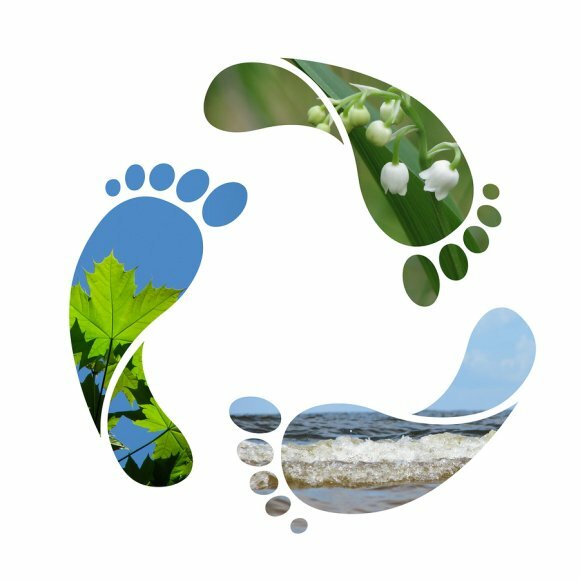 The importance of sustainability and environmental responsibility has been well promoted in recent years, and there are many steps you can take to reduce your carbon footprint. Many people help protect the environment by recycling their products and using fuel-efficient cars. If you are not a plumber serving Jacksonville, however, you might not realize that you can do your part in protecting the environment by using your sewer and plumbing system properly. Continue on if you are interested in learning about how you can keep the environment clean with your plumbing.